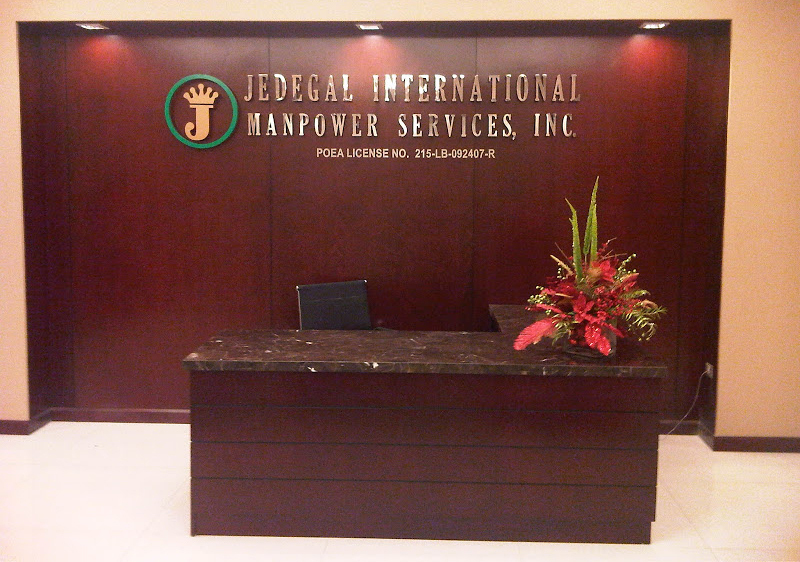 Jedegal International Manpower Services, Inc. started with only five incorporators/stockholders and a handful of dedicated staffs on October 27, 1999. Joint experience and knowledge of President Jessie L. Galapia and Vice president Dina P. Galapia, with a combined experience of more than 30 years in the recruitment industry, have been best exemplified in Jedegal's sterling performance and steered the company into becoming one of the Philippines' Top Performing Agencies based on the volume of OFWs deployed overseas. After merely twenty (20) years in business, Jedegal has now grown into a big organization in its main office located in Quezon City. 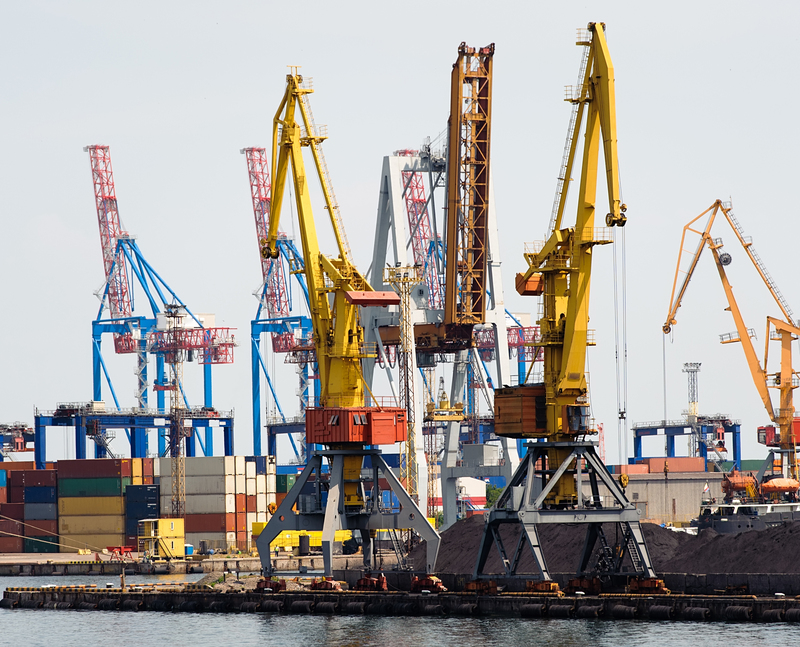 Jedegal has established itself as trusted and dependable source of competent, highly skilled, and world-class professionals for different industries - particularly in healthcare, finance, service oriented businesses, engineering and information technology, among others. Jedegal was adjudged as one of the Top Agencies of deploying thousands of Overseas Filipino Workers (OFWs) to various countries like Singapore, Hong Kong, Taiwan, UAE, Qatar, Kuwait and UNITED KINGDOM. Today, Jedegal is now known as one of the most efficient and reliable provider of Filipino Doctors, Nurses, Nursing Aide and Hotel Workers in the most prestigious HOSPITALS and HOTELS in Singapore and United Kingdom. Furthermore, it also deploys experienced pool of talented, internationally competitive, and dedicated Filipino professionals to Singapore, Hong Kong, Taiwan, UAE, Qatar, Kuwait and UNITED KINGDOM. Jedegal maintains to be one of the nation's most trusted and successful overseas employment agencies - a testament to Jedegal's steadfast dedication to its vision of providing balanced employment benefits for OFWs and comprehensive solutions for employers. 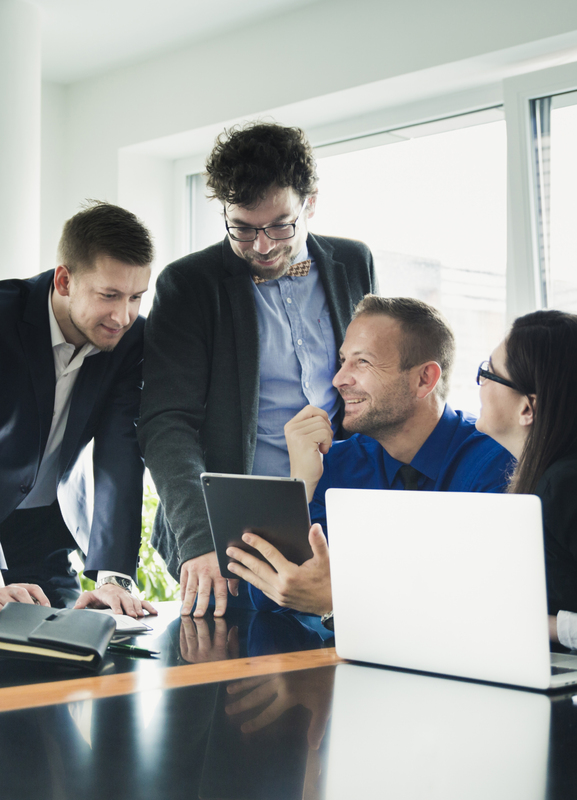 Equipped with an experienced management team matched with an extensive and easy-access database for applicants and employers we bring a comprehensive services and systematic deployment process fast and easy. Jedegal commits itself to sustain a high level of competence, professionalism, and satisfaction for both OFWs and employers and will continue to explore new opportunities to provide real solutions to unemployment for Filipinos - making them the "New Filipino Heroes". The company abides the Philippine law by providing legal and decent jobs to Filipinos with license and certifications from the Securities and Exchange Commission (SEC) under Certificate No. A199900301 and thereafter, with the Philippine Overseas Employment Administration (POEA) and issued License No. POEA‌-169-LB‌-100115-R, now a proud holder of a Certificate of Renewal under License No. POEA‌-169-LB‌-100115-R, , valid from October 28, 2015 until October 27, 2019.